Please Note: The following external sites (and their search tools) are provided only as a convenience for 'Filmsite' visitors. All results will open in a new browser window at the external site. The Internet Movie Database Ltd.
From TV Guide Online - a searchable database (see Movie Reviews) that includes the cast, credits and reviews for some 40,000 movies released in the U.S.
Search "By Person" or "By Title". 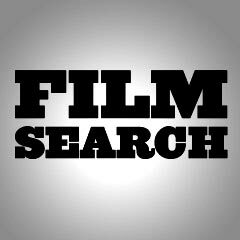 Search and view film information with absolutely no obligation to make a purchase.